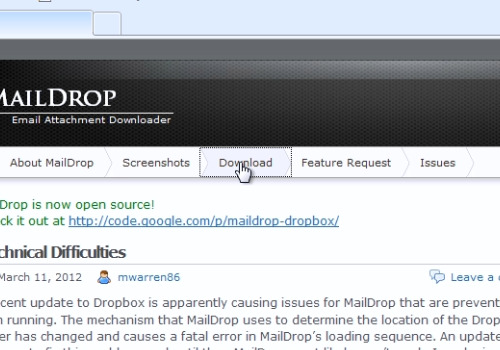 In this video tutorial we will show you how to upload to Dropbox via email. Launch the Internet Explorer. 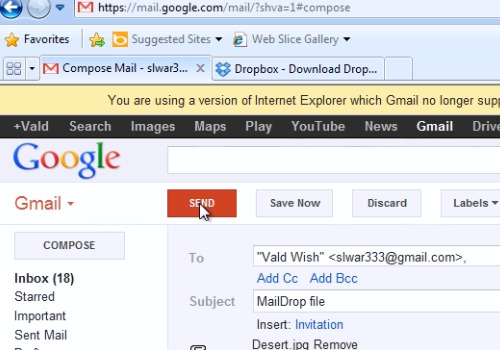 Go to “getmaildrop.com”. 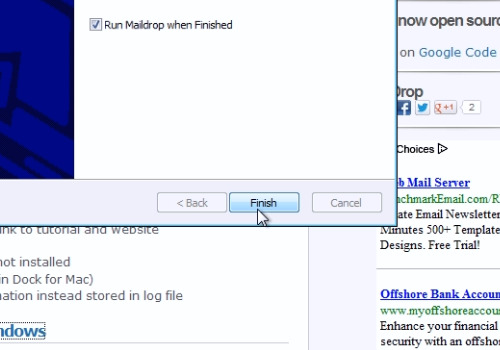 Navigate to the “Download” tab and click on the “Download MailDrop Executive for Windows”. Press “Run” in the popup window. Wait until the download process is complete and press “Run” again. Follow the installation wizard and install the program. After the installation process is complete, press “Finish”. Launch the “MailDrop” program. In the appeared “MailDrop Settings” window, enter your gmail username and password. Then click the “Apply” button. Go to “gmail.com” and sign in with your username and password. In the appeared window, click on the “Forwarding and POP/IMAP” tab. Make sure IMAP is enabled. Then go to the “Filters” tab. 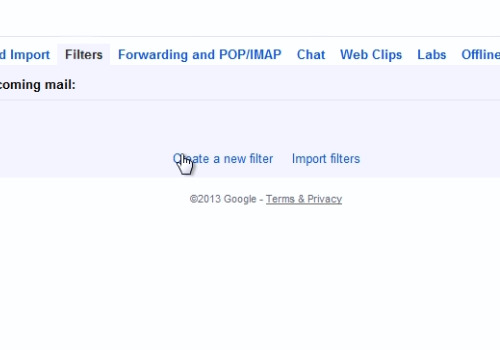 Click on the “Create a new filter” option. Type “MailDrop” into the “Subject” line. Then, click on the “Create filter with this search” option. 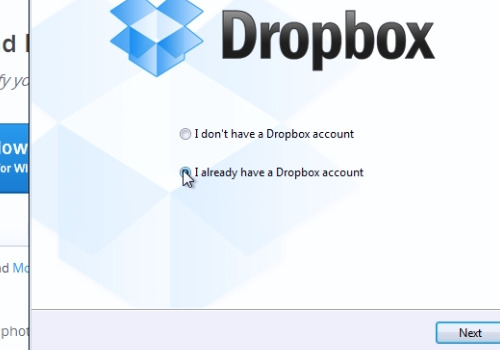 In the following pop-up menu, check the “Apply the label” box, and select the “Dropbox” from the drop-down menu or create it, if its not in the list. 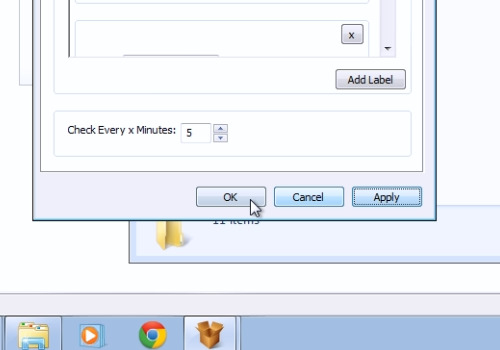 Then press the “Create filter” button. Open a new tab and go to “dropbox.com”. 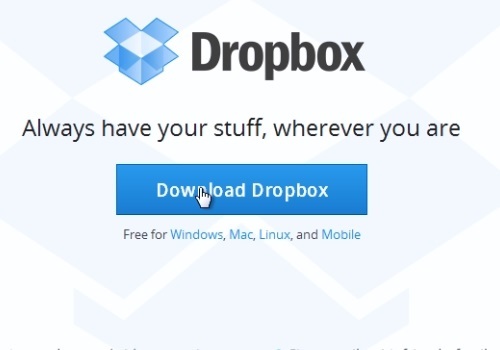 Press the “Download Dropbox” button. Press “Run” in the popup window. Wait until the download process is complete and press “Run” again. 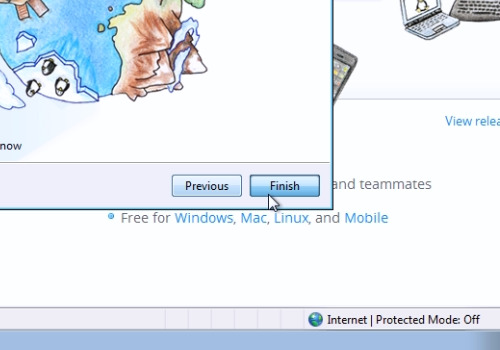 In the appeared setup window, click the “Install” button to start the installation. Choose “I already have a Dropbox account” and press “Next”. Log in to “Dropbox” with your email and password and press “Next”. Choose your Dropbox capacity and press “Next”. Select “Typical” setup type and press “Install”. If you know how to use Dropbox, choose “Skip tour”. Now, press “Finish”. Wait until Dropbox updates the folder. Copy the Dropbox folder location address. Go to the “Maildrop Settings” window and switch to the “Download” tab. Paste the Dropbox folder location address into the “Folder” line. 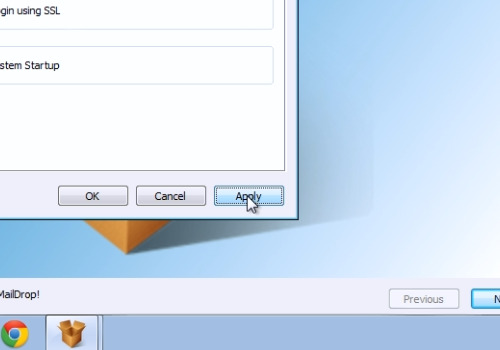 Also, add the “\MailDrop” to the folder location address. Press the “Apply” button and then press “OK”. To test if it works, go to your e-mail account. 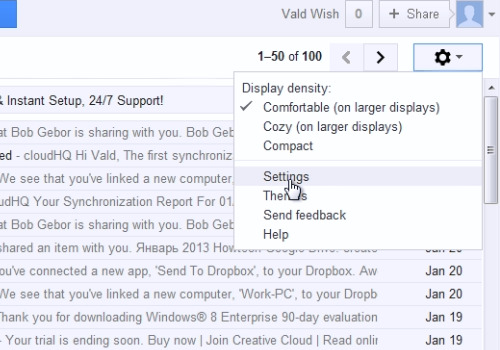 Create a new e-mail with an attachment and send it to yourself. Now, all received emails with attached files and “MailDrop”in the subject, will be downloaded by the MailDrop program to your Dropbox folder automatically.